As I reflected on the 2016 ABIM Foundation Forum, “The Value of Co-Creation in Health Care,” I started to think about how the concept applied to formation of the Choosing Wisely campaign. In 2012, the Choosing Wisely campaign began with specialty societies developing lists of five things patients and physicians should question when the risks of specific tests or treatments exceed the benefits. More than four years later, over 70 physician and clinician specialty societies have published over 450 recommendations. The recommendations were generated not by a central body but by each specialty society and their members. The campaign’s patient-friendly materials were written by Consumer Reports in conjunction with clinicians from the specialty societies. The platform of Choosing Wisely—and its goal of encouraging conversations about reducing unnecessary care —is shared with other organizations like Costs of Care (and their Teaching Value in Health Care initiative), Academy Health (with the creation of the Research Community on Low-Value Care), and delivery systems that use the platform to implement the recommendations at their organization. In addition, over six countries have used the principles of the campaign to develop their own initiatives. 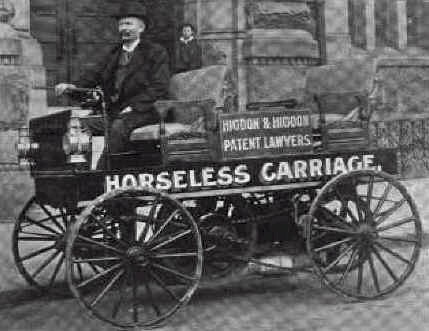 What Bonchek means by this is that although the first iteration of the automobile was billed as such because, per Bonchek “we see the new through the lens of the old,” an automobile is not the same as a horseless carriage. In this way, patient-centered care is not the same as co-creation; what the patient-centered care movement accomplished was merely the initial phase of co-creation. What is needed now is an understanding around the broader context of how we communicate, relate, and create value in the digital age—this is where the creating “with” instead of “for” comes in. Instead of one specialty society coming up with recommendations, we would have had several specialty societies come together to forge a team of clinicians focused on the best way to treat a clinical condition (as the American Association of Critical Care Nurses, the American College of Chest Physicians, the American Thoracic Society and the Society of Critical Care Medicine did when they came together as the Critical Care Societies Collaborative to release five recommendations in 2014). The development of the lists of recommendations and the identification of areas of waste in the health care system. Apparently you can teach an old dog new tricks. For many of us who attended the Forum, thinking about how we do our work has been disrupted and the power relationships (i.e., the relationship between consumer and service provider) have all shifted. 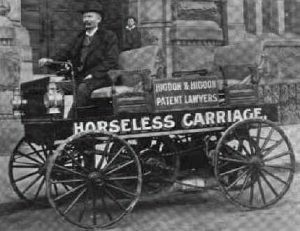 Is co-creation the beginning of a sustainable paradigm shift that makes patient-centered care feel like the horseless carriage in retrospect? How will this change how we evolve the Choosing Wisely campaign?